While I have breastfed most of my babies and I’m a big supporter of breastfeeding… I also know that sometimes you just can’t breastfeed. Now I do want to say up front that most women can breastfeed. It might not always come easy but it’s actually pretty rare to actually not be able to breastfeed. So if you’ve been given one of the many breastfeeding myths and it’s still really bugging you and you want to breastfeed, know that you possibly can actually breastfeed. There are many great resources and things you can do to make breastfeeding work. But What If I Can’t Breastfeed? Even though most women can breastfeed, there are also cases when you just can’t breastfeed. I’ve been there. My first baby was a failure to thrive baby and we had to supplement. Of course, that was over a decade ago and I didn’t all the ways to increase milk supply and I learned about tongue tie issues all too late which makes me wonder if I could have actually breastfed that baby if I knew then what I know now… but nonetheless, breastfeeding my first baby just wasn’t in the cards for us. And so perhaps that is where you are at right now as well. Despite your desires and best efforts, you just can’t breastfeed. 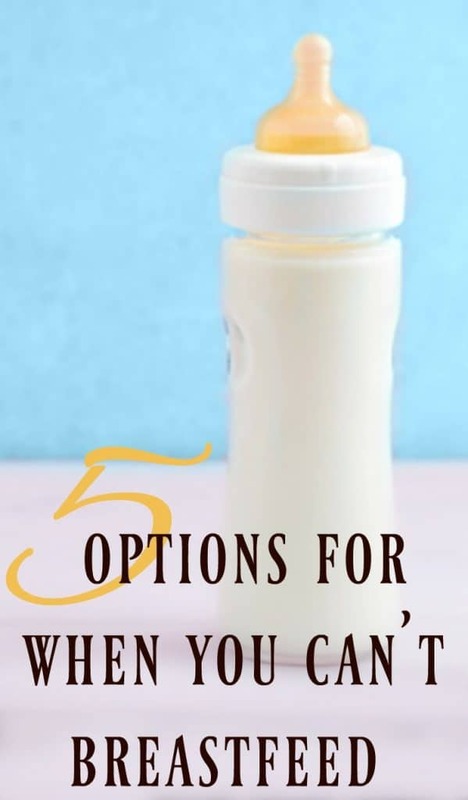 When I couldn’t breastfeed my first born, my option was limited to just supplementing with formula or rather I should say that was the only option that was offered to me; as it turns out there are actually 5 options when you can’t breastfeed! For some moms, they can physically make the milk but their baby can’t drink it directly from their breasts. If that’s the case, then the mom can still try to feed the baby by exclusively pumping and giving their baby breast milk via bottle, supplemental nursing system, cup, spoon, syringe. This method means that your baby will still be able to drink your breastmilk just in a different way. Of course, if you can’t make enough milk then this option won’t work in which case, you’ll want to try one of the four options below. Think of donor milk as today’s version of the wet nurse. A breastfeeding mom donates her milk to other moms who just can’t breastfeed (or need to supplement just a bit due to low milk supply). Donor milk can be found via milk banks or through peer groups like Human Milk 4 Human Babies and Eats On Feets. Donor milk is obviously the closest supplement to breastmilk because… it is breastmilk! It’s just from another mama. 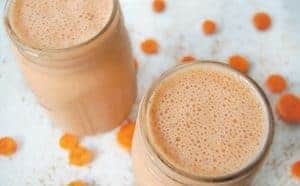 For more info on all the ins and outs of donor milk check out Small Bites Wellness’s post on how to supplement with donor milk. Finding another breastfeeding mama who would be willing to nurse your own baby is probably really difficult to do and of course you’d want to fully screen anyone who would be nursing your baby. Did you know you can actually make your own formula? This seems crazy but then again… is it really? I mean, we technically can make any “processed food” from scratch if we want to… so why not formula? 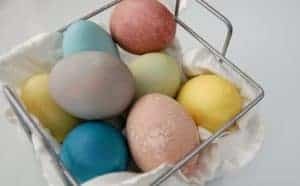 Now homemade formula will mean that you’ll need a few ingredients that are probably not already stored in the kitchen and you will have to spend a little bit more time in order to make those bottles but you can also rest assured that you know just what ingredients your baby is drinking. Lastly there is the ever so popular formula option for those needing to supplement. Formula is likely to be the easiest option although most of the other options are not much more difficult. 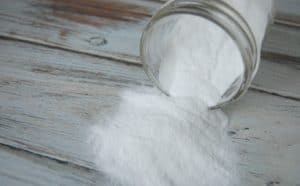 There are many baby formulas to choose from but it’s great to opt for formulas that soy, carrageenan, synthetic nutrients, and certain sweeteners…among other questionable ingredients. Organic is a great way to go because you’ll also avoid pesticides. 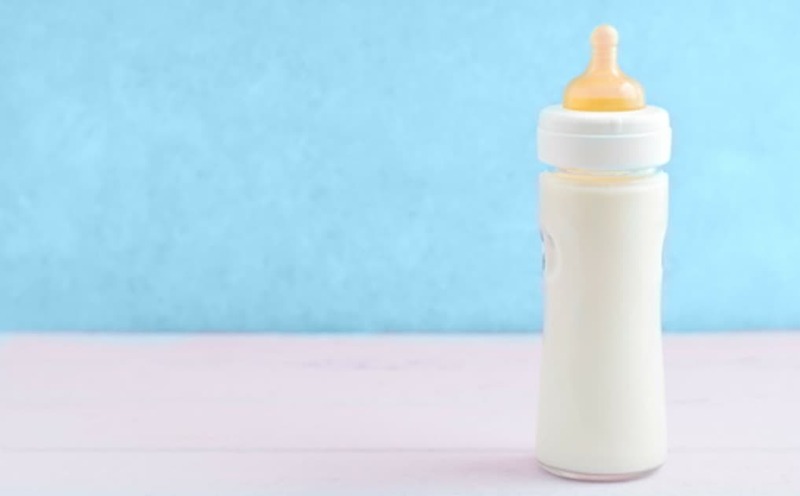 For a full low down on what is in formulas and why you want to avoid certain ingredients, check out this safe infant formula guide. For quick reference, Baby’s Only Organic Formula, Kabrita Goat Milk Formula, and Plum Organics Grow Well Formula are all the “best” formula options. Need non-toxic bottle options? Here’s my list of safe baby bottles to choose from.